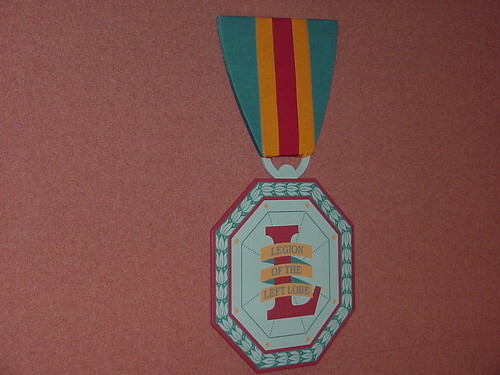 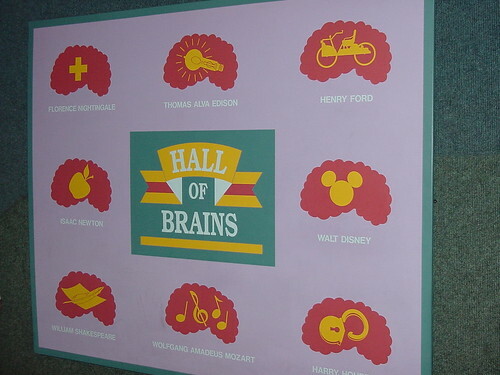 Found in the former Wonders of Life pavilion at Epcot. 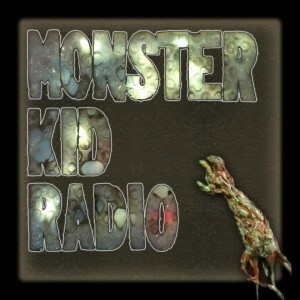 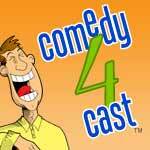 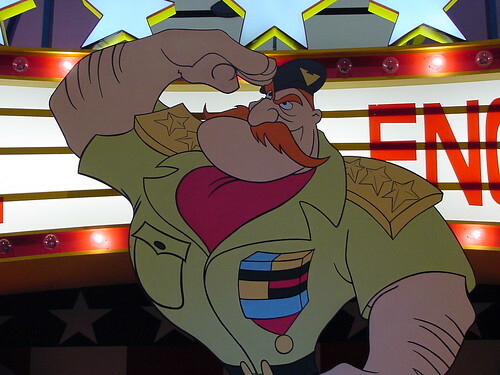 Copyright The Disney Indiana podcast. 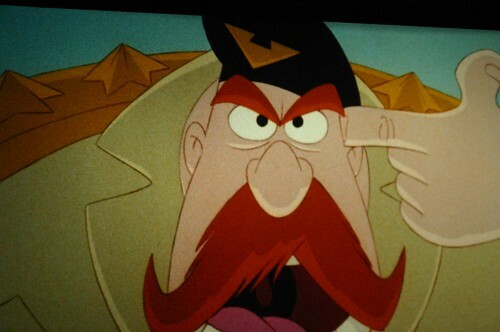 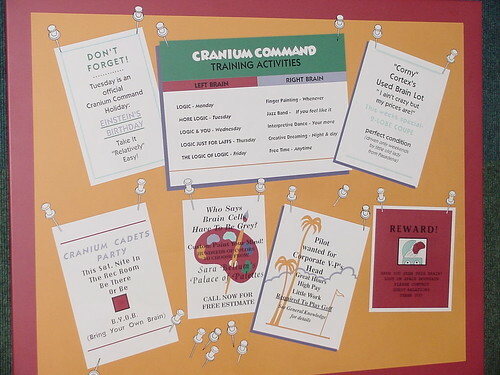 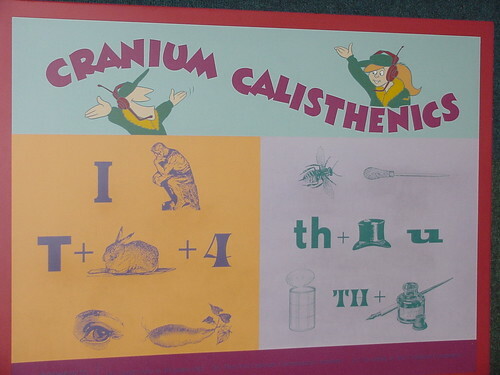 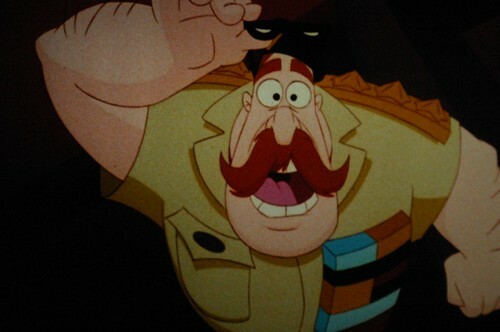 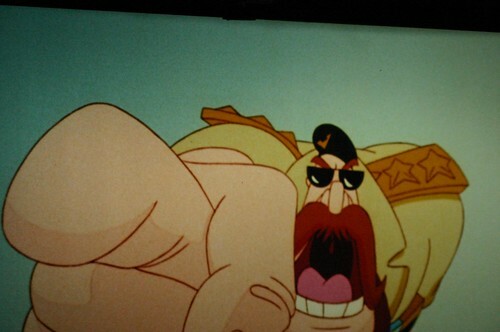 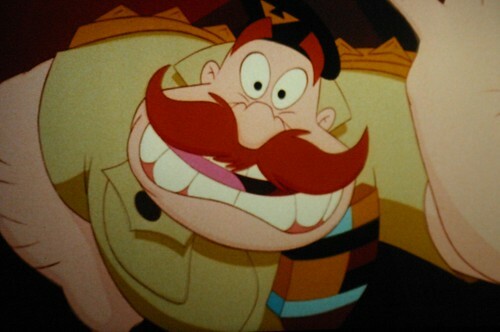 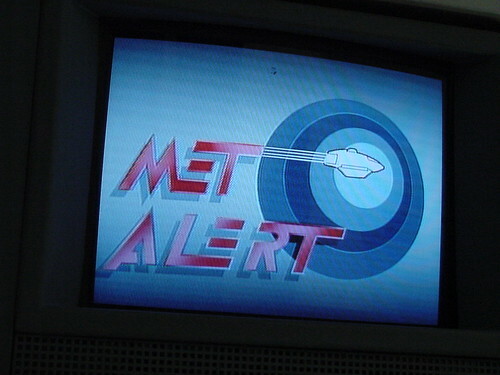 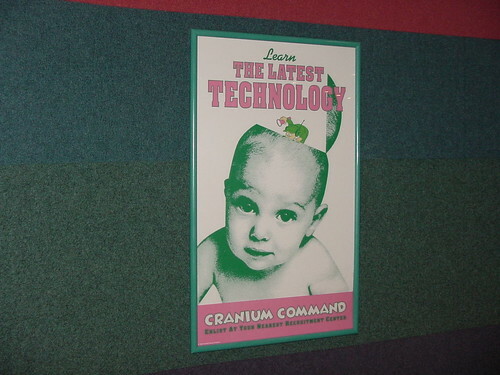 Part of the Cranium Command pre-show video that was found in the former Wonders of Life pavilion at Epcot. 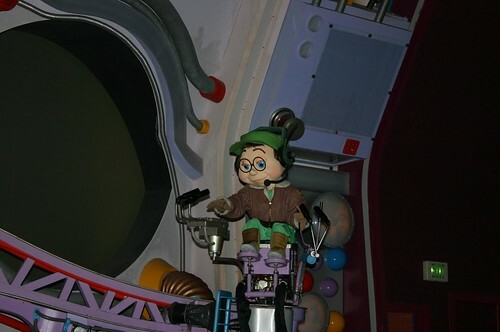 Copyright The Disney Indiana podcast. 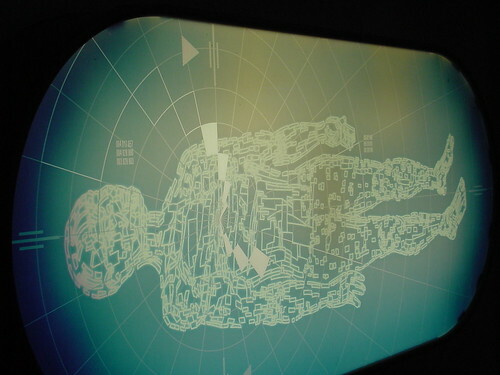 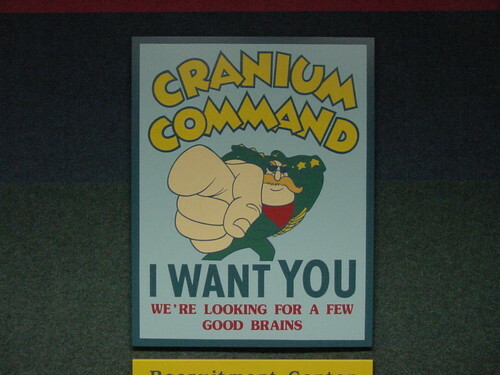 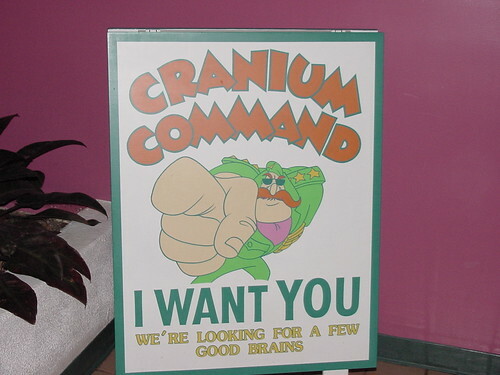 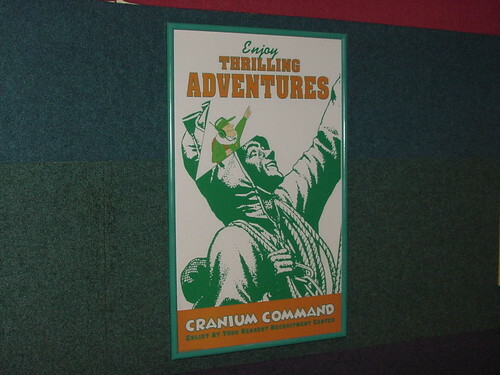 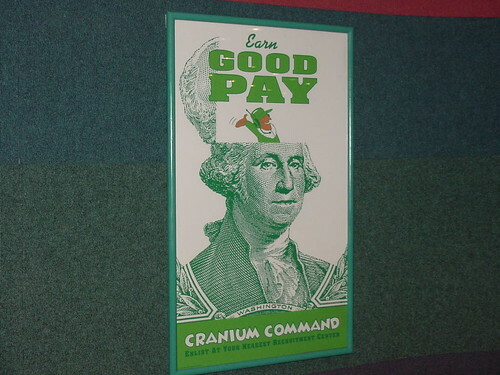 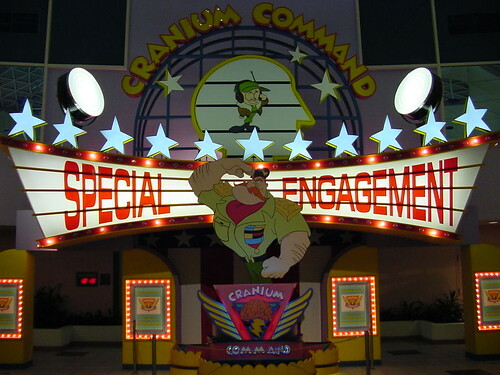 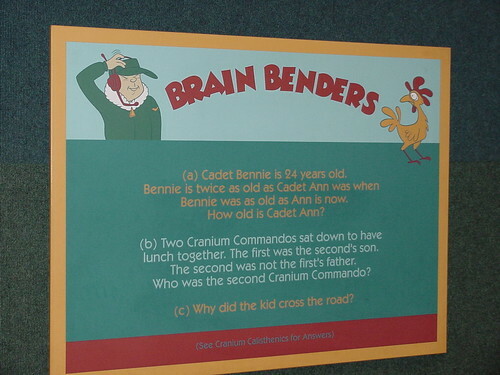 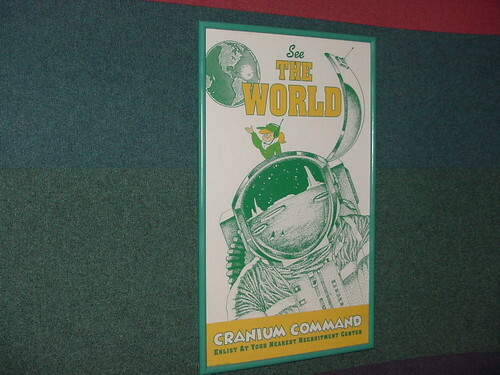 Part of the Cranium Command attraction that was found in the former Wonders of Life pavilion at Epcot. 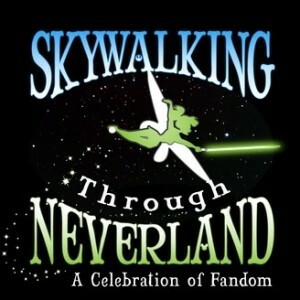 Copyright The Disney Indiana podcast.